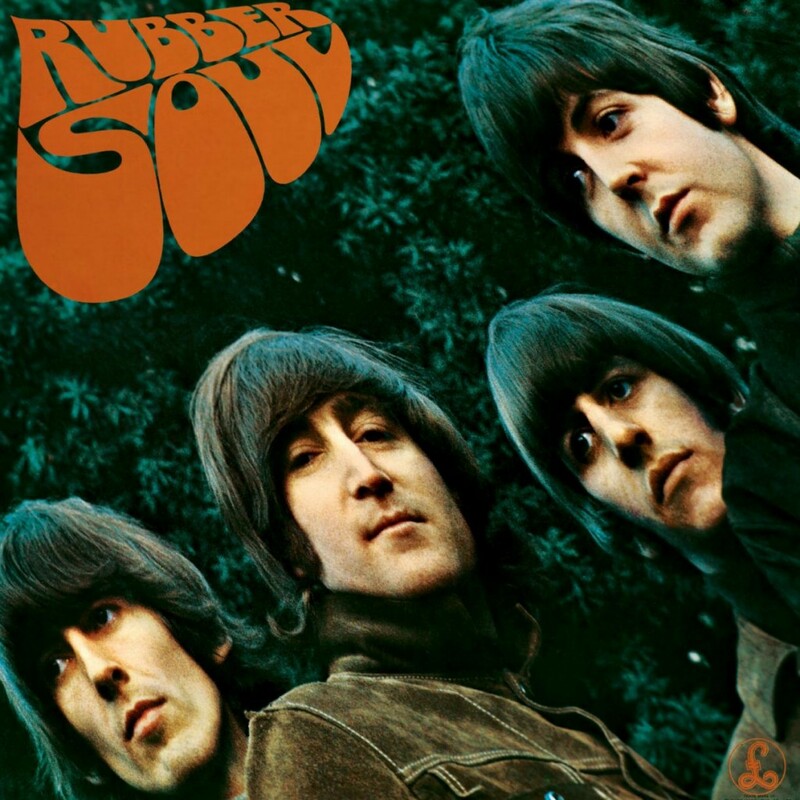 All four faces of The Beatles appear stretched on the cover of 1965’s Rubber Soul, but it is not only the picture that is mind bending, the music within stretches the boundaries of popular music, too. 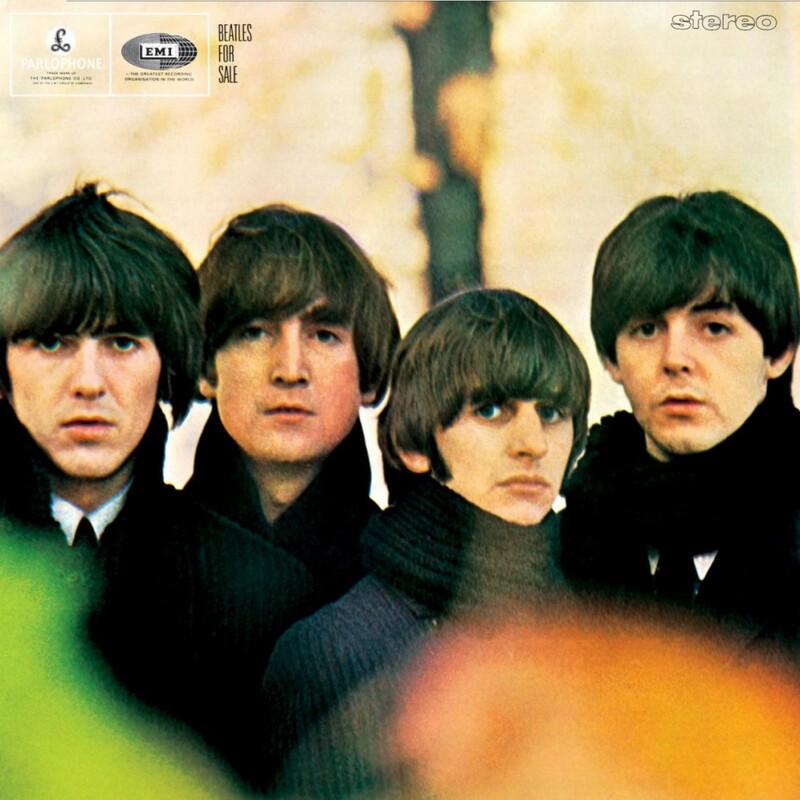 In my mind it is he first truly unified album by The Beatles (and their first recorded within a specified session period), it is a quantum leap compared to the band’s past work. The Songwriting is out of this world, and the instrumentation was cutting edge. A milestone in rock history. He was a giant, a great, great soul, with all the humanity, all the wit and humor, all the wisdom, the spirituality, the common sense of a man and compassion for people. He inspired love and had the strength of a hundred men. He was like the sun, the flowers and the moon and we shall miss him enormously. The world is a profoundly emptier place without him. 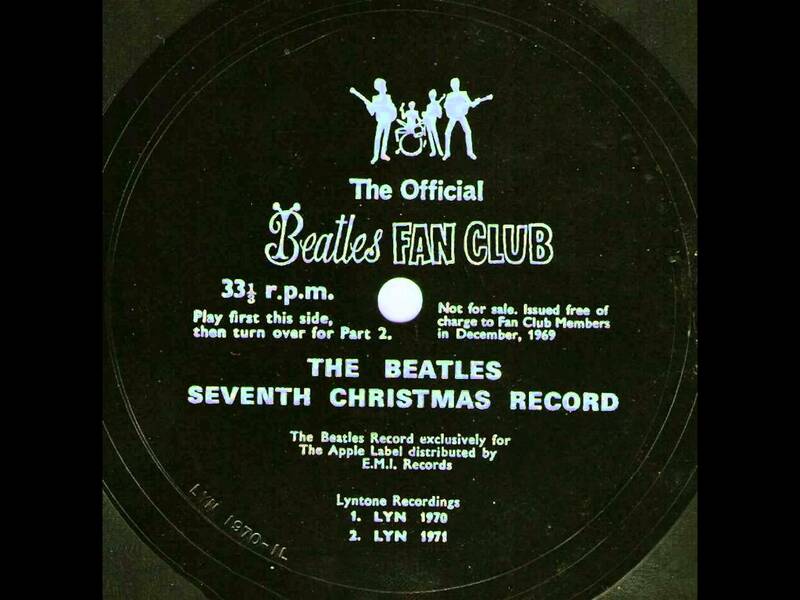 The final Beatles Christmas offering was also recorded separately, as the band had effectively split by this point. It features an extensive visit with John and Yoko at their Tittenhurst Park estate, where they play “what will Santa bring me?” games. Harrison only appears briefly, and Starr only shows up to plug his recent film, The Magic Christian. Paul sings his original ad-lib, This is to Wish You a Merry, Merry Christmas. 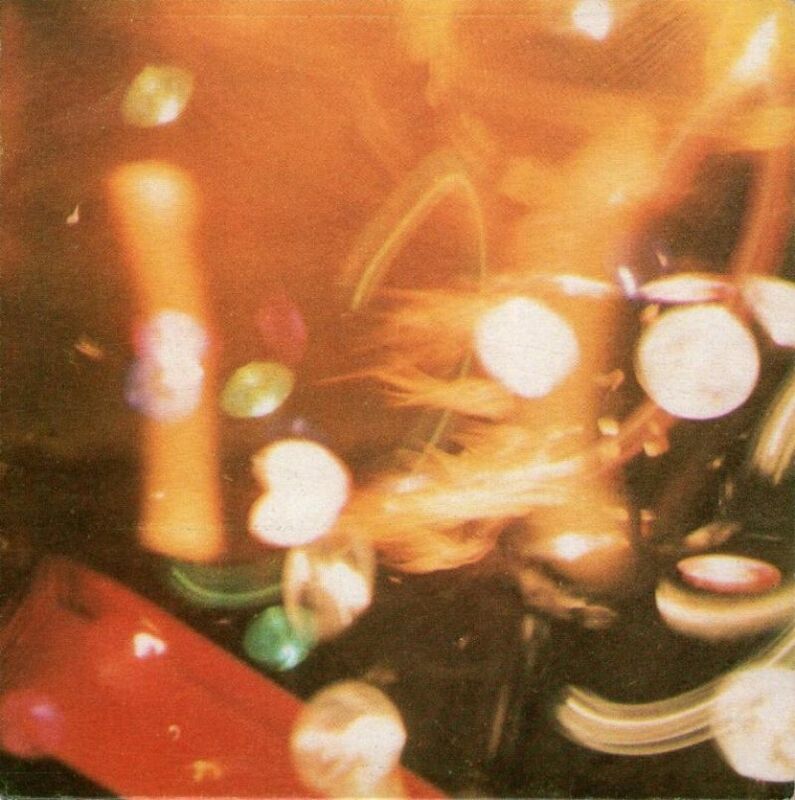 Starting at 1:30, at the tail-end of Ringo’s song, the guitar solos from The End are heard, followed by Yoko interviewing John. 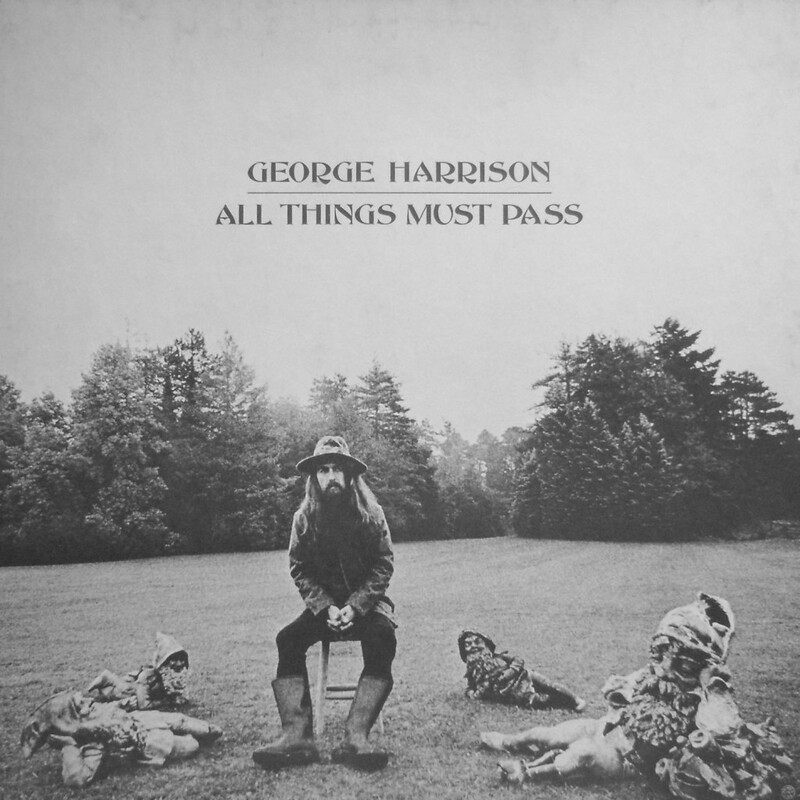 All Things Must Pass is a triple album by George Harrison, released in November 1970. 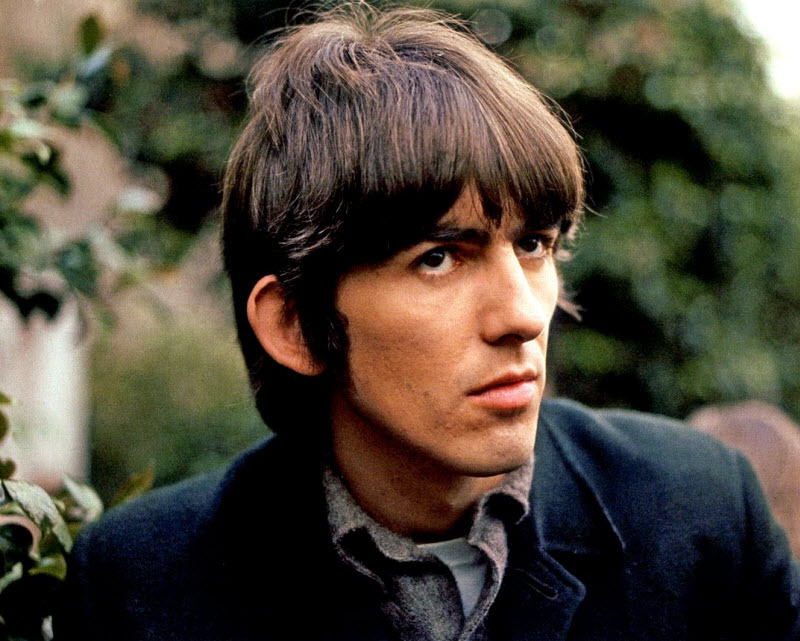 His third solo album, it includes the hit singles “My Sweet Lord” and “What Is Life”, as well as songs such as “Isn’t It a Pity” and the title track that were turned down by Harrison’s former band, the Beatles. 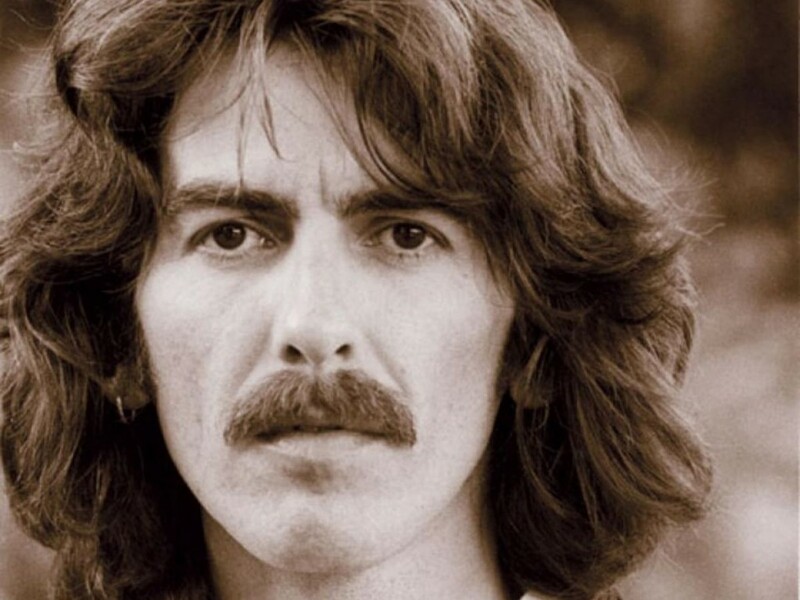 The album reflects the influence of his musical activities outside the Beatles during 1968–70, with Bob Dylan, the Band, Delaney & Bonnie, Billy Preston and others, and Harrison’s growth as an artist beyond his supporting role to former bandmates John Lennon and Paul McCartney.